So it turns out, there is a Faceook virus attack on some accounts, a picture type video clip is being sent in attachment by your friend.The picture apparently is your profile picture with a video title on it, a way to trap users and attack computer. If you click on the picture, the malware hangs/stalls your browser for a while and sends the same link to your friends in their inbox, resulting in a continuous chain of an attempt to spam. For victims who want to remove computer malware, this experience is highly frustrating and completely unpleasant. Many friends naturally unfriend them knowing their account is affected by Facebook virus. 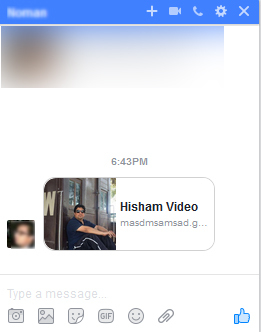 Above is a typical example of a inbox message which shows my profile picture and a title “Hisham Video“. 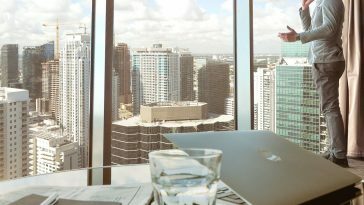 Many people are curious and fell prey to the dodgy title, resulting in quick spread of computer malware in their machine. Luckily, I have not clicked any, though – I received a huge number of inbox messages. If you have unfortunately clicked on such attachment sent by your friend, you are under a virus attack. 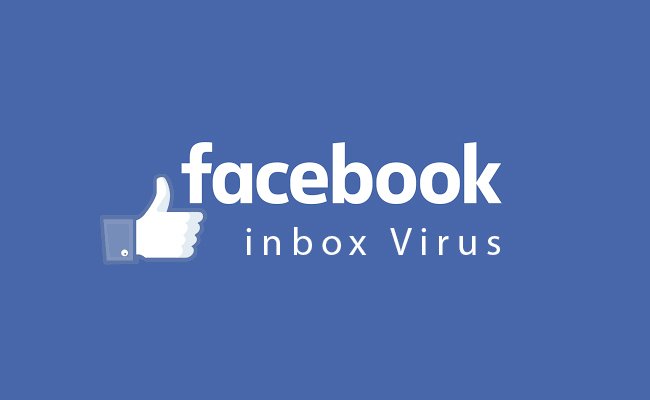 There is nothing to worry but you need to do some quick actions to remove Facebook virus. Here are few steps you need to take right away in order to remove computer malware, besides saving yourself an embarrassment. Change your Facebook password right away. Clear your cache, browser history. Logout of Facebook, run full PC scan using any good Antivirus. This may take longer then expected but rest assured, Antivirus will remove any unwanted executable files or computer malware. Antivirus sometimes overlook add-ons in your browser. Make sure you check browser add-ons. Disable any you find suspicious. I would recommend using https://www.eset.com/int/home/online-scanner/. 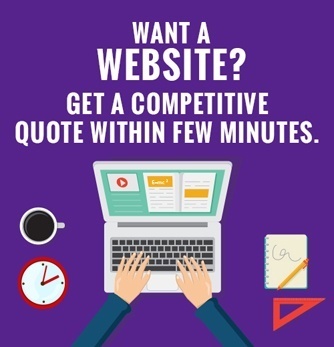 It has a free online system scanner and removes Facebook virus on demand. Hope that helps and with these easy steps you should be able to get rid of Facebook virus from your account. Here is a very informative post about the computer malware on Facebook official website. I think I have malware on my computer. What should I do? Have you received any attachment in your Facebook inbox?. Please comment below.